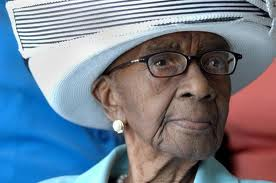 Mamie Rearden of Edgefield, born September 7, 1898, held the title as the country’s oldest person for about two weeks, died Wednesday in a Augusta, Ga. hospital, after a fall that broke her hip about three weeks ago. 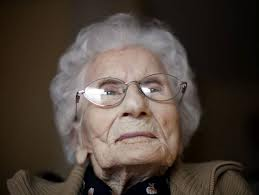 Mamie was married to her husband Oacy for 59 years until his death in 1979, she raised 11 children, 10 of whom are living. She lived in the family homestead with a son and a daughter on land that had been in the family since her father’s accumulation of acreage made him one of the area’s largest black landowners. 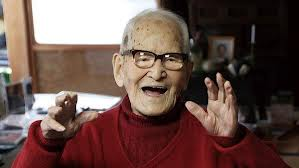 Rearden was a year younger than Jiroemon Kimura of Japan who became the world’s oldest personon December 28, 2012 at115-year-old. ‹ 2012 in review: A grand “Thank You” to all my visitors! internet the easiest factor to keep in mind of.